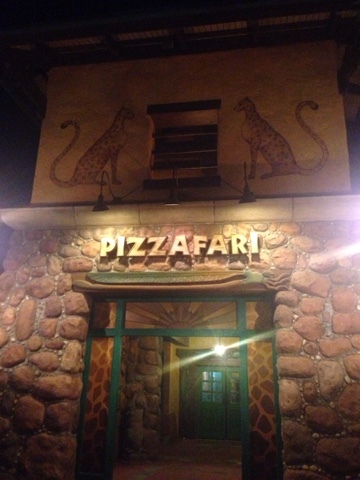 Changes to Quick Service menus: Both Pizzafari and Restaurantosaurus had some tweaks to their menus in recent days. At Pizzafari, three flatbreads have been added: the Mediterranean, the Cheeseburger, and the Pepperoni. Remaining on the menu is the Shrimp flatbread and cheese pizza along with the pasta dish. The side salad was changed out for a tomato cucumber salad. Over in Dinoland, you can now snag a Chicken BLT sandwich which replaced the grilled chicken sandwich. Late night coming to a temporary end: Don't forget the days where the Animal Kingdom closes nightly at 11pm are coming to close. If you have not yet enjoyed the Jungle Book show and/or being in the park that late, well it all comes to an end on Monday, Labor Day. That will be the last performance of the show and hours get reduced to 9pm. 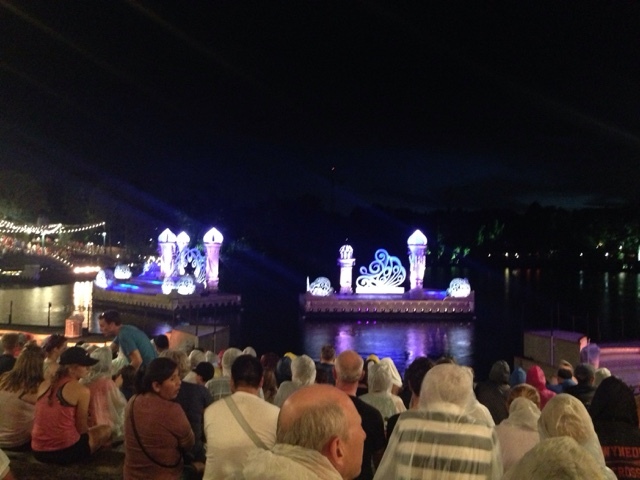 We hope this is temporary and that Rivers of Light comes fast. 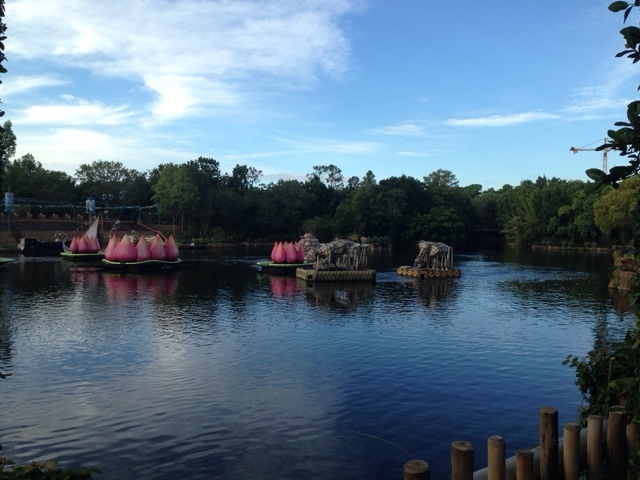 Rivers of Light Testing: Speaking of Rivers of Light, work continues in the mornings on the big event. I watched them working on the floats for some time during early Extra Magic Hours this week. Hopefully, we will get more information soon on an estimated start date. This show, which was supposed to begin on Memorial Day, likely is still weeks if not months away from debuting. 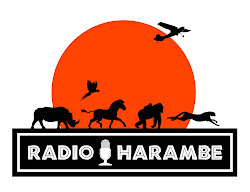 I heard somebody on a podcast mention that part of the problem RIvers of Light was having had to do with GPS signals? Not sure what that meant, maybe whatever was guiding the barges relied on GPS positioning and kept screwing up. Oh, and that they might have partially resolved this issue, and others that came to light because of it, and may be back on track to a late October opening (hence the float testing seen this week). Any thoughts on GPS being the culprit?